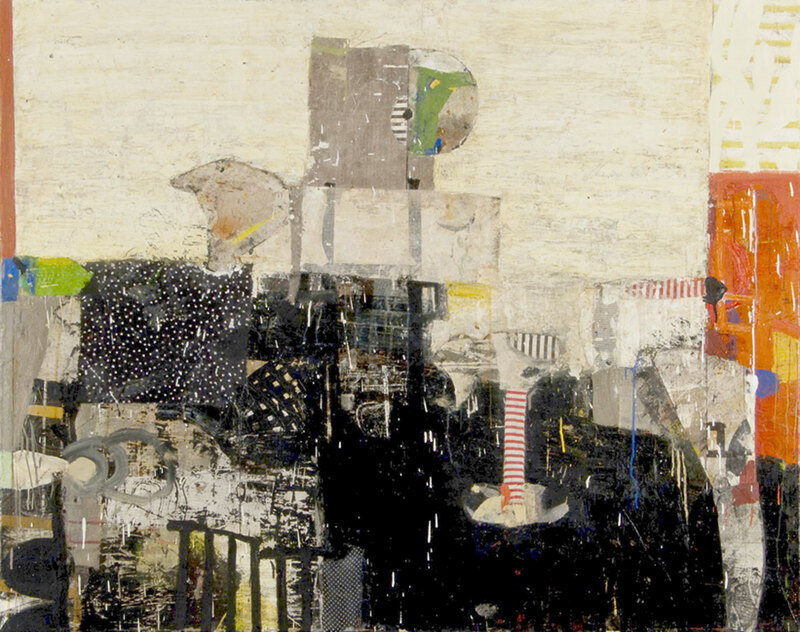 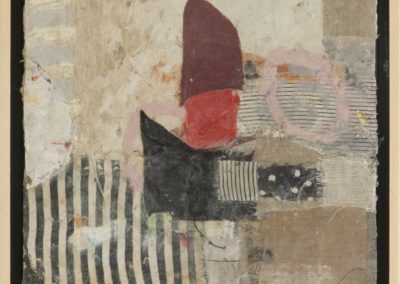 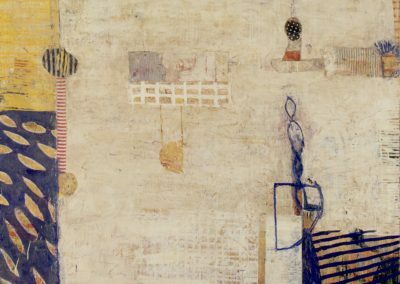 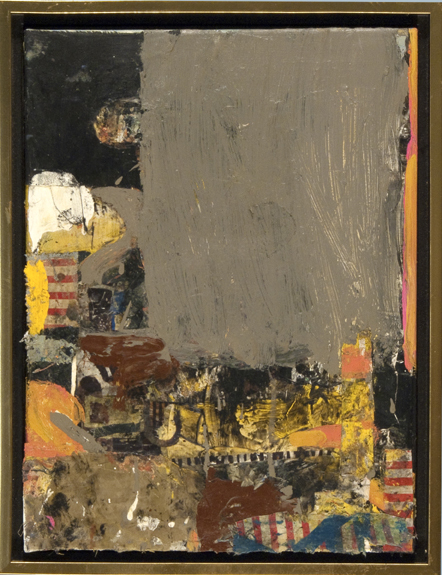 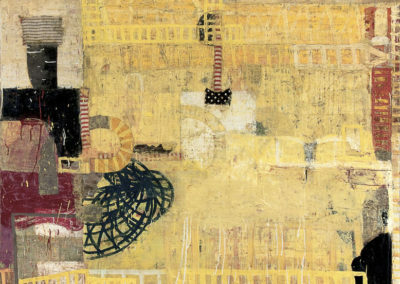 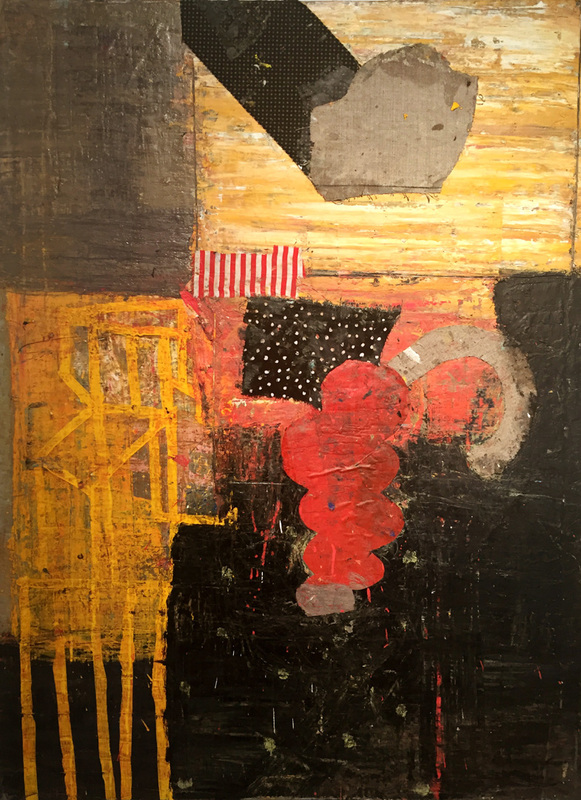 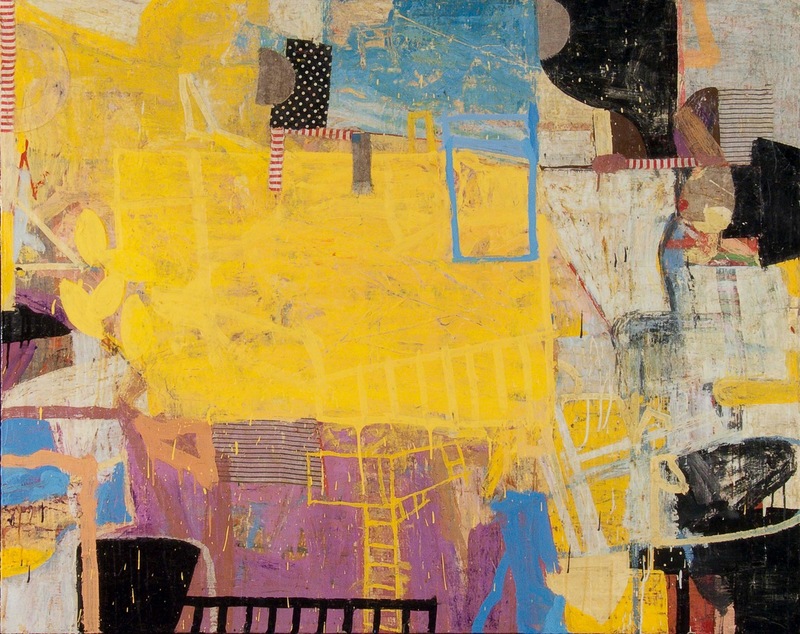 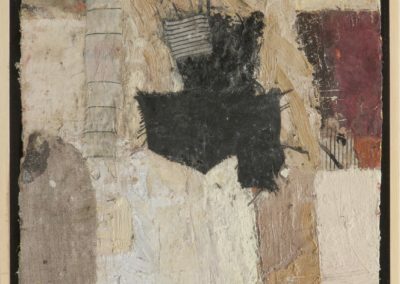 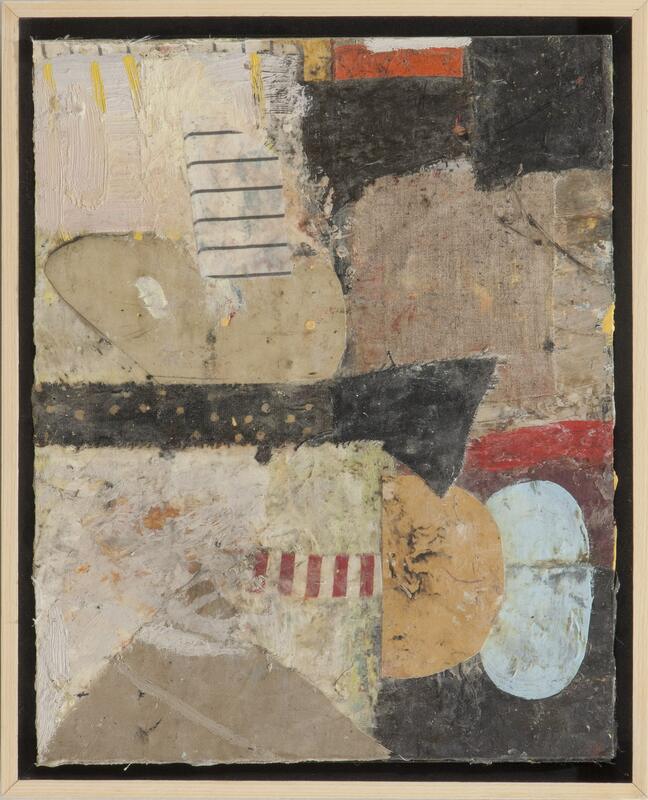 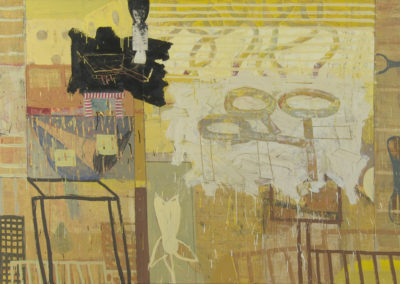 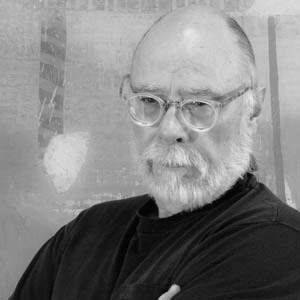 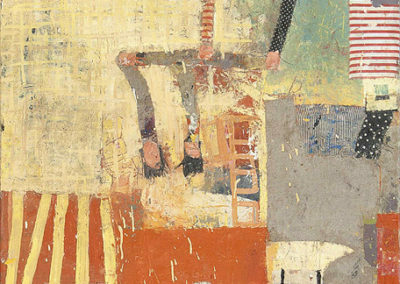 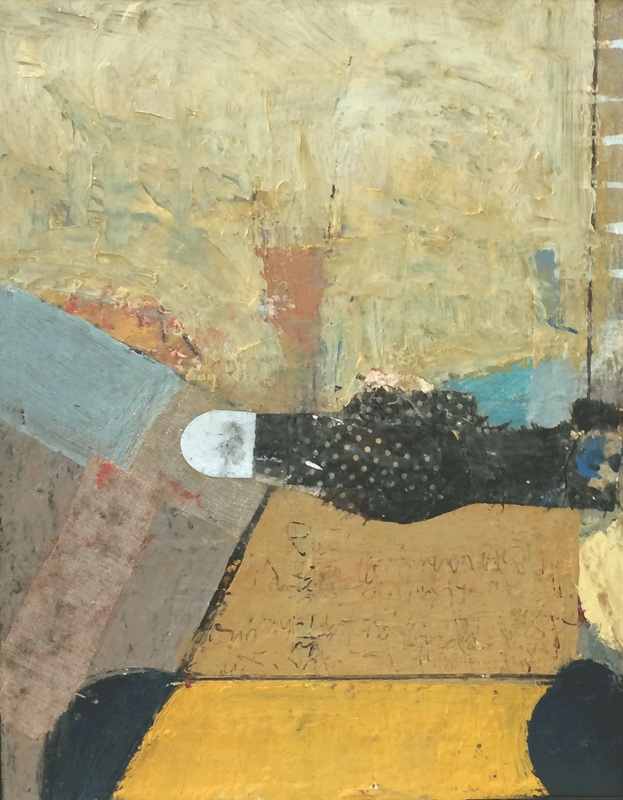 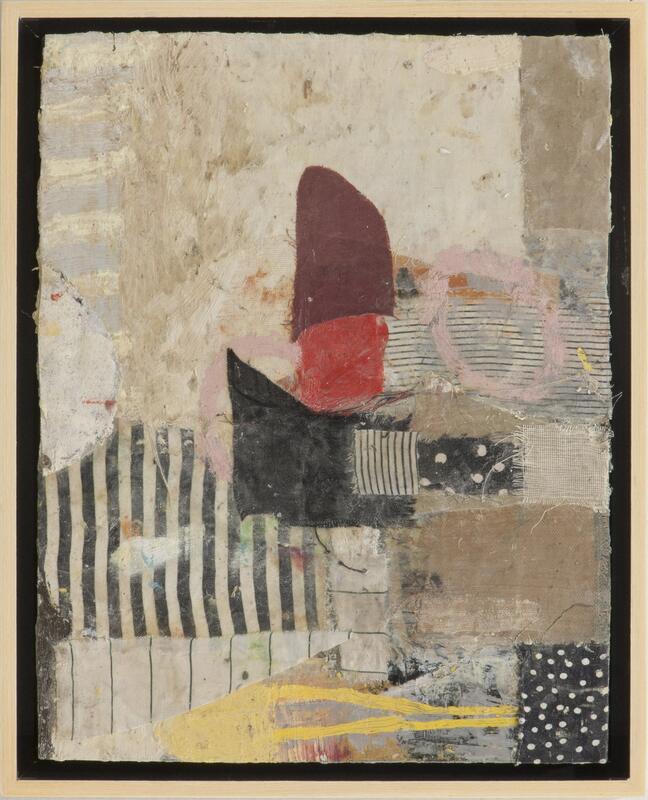 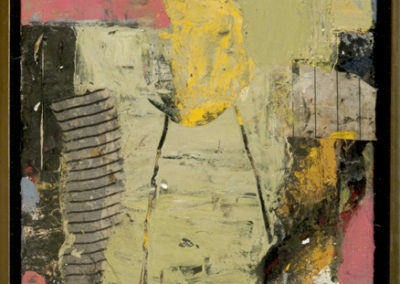 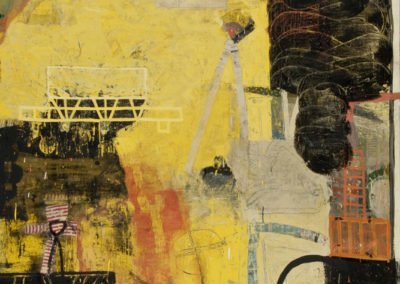 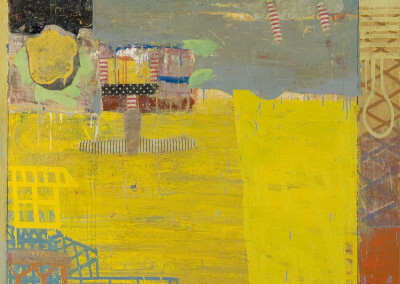 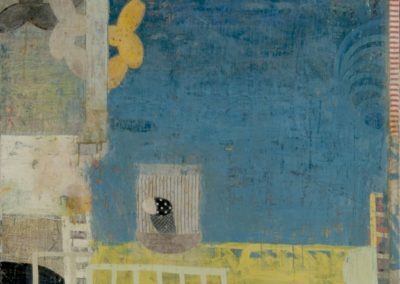 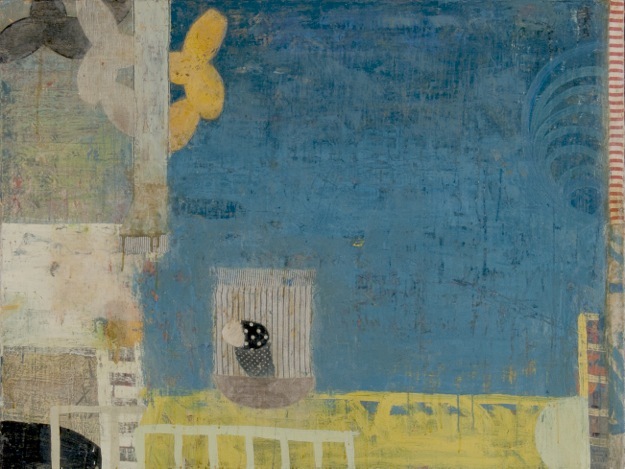 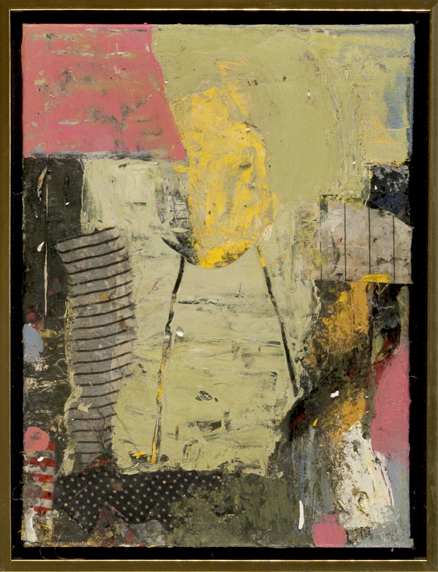 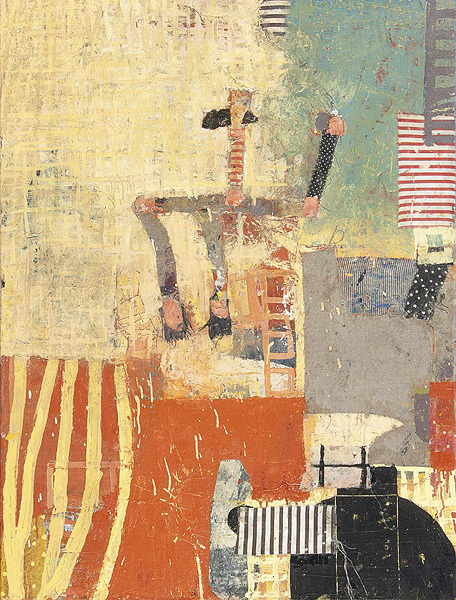 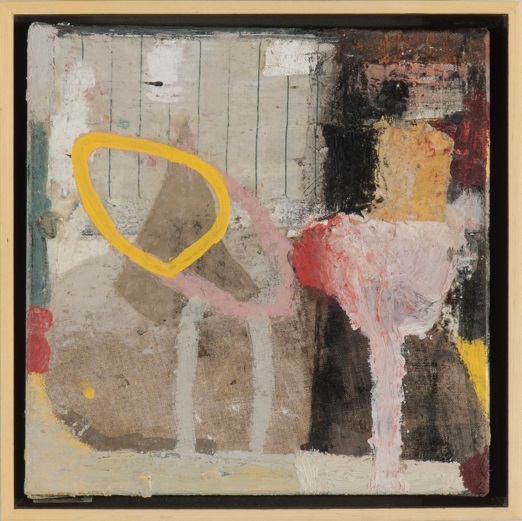 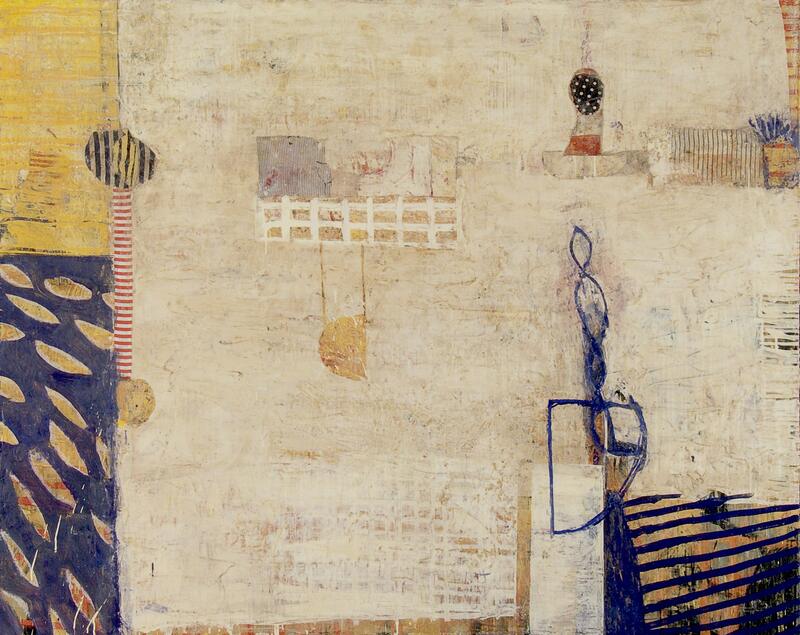 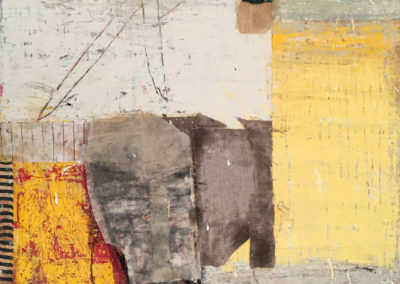 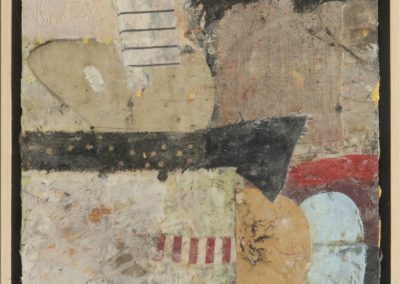 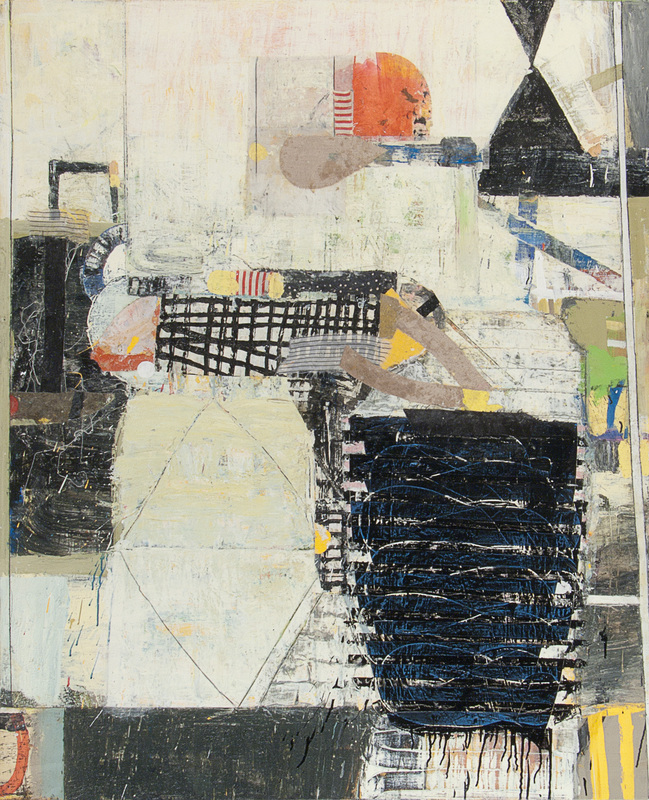 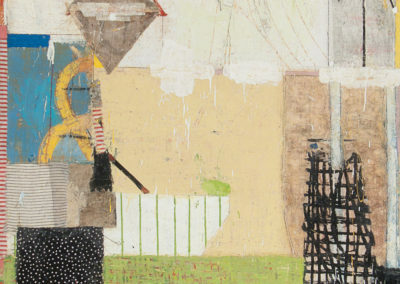 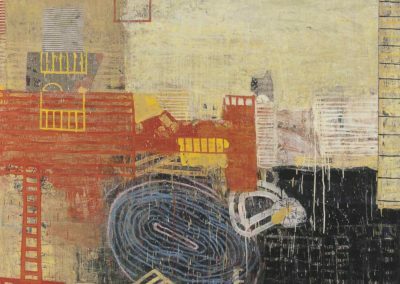 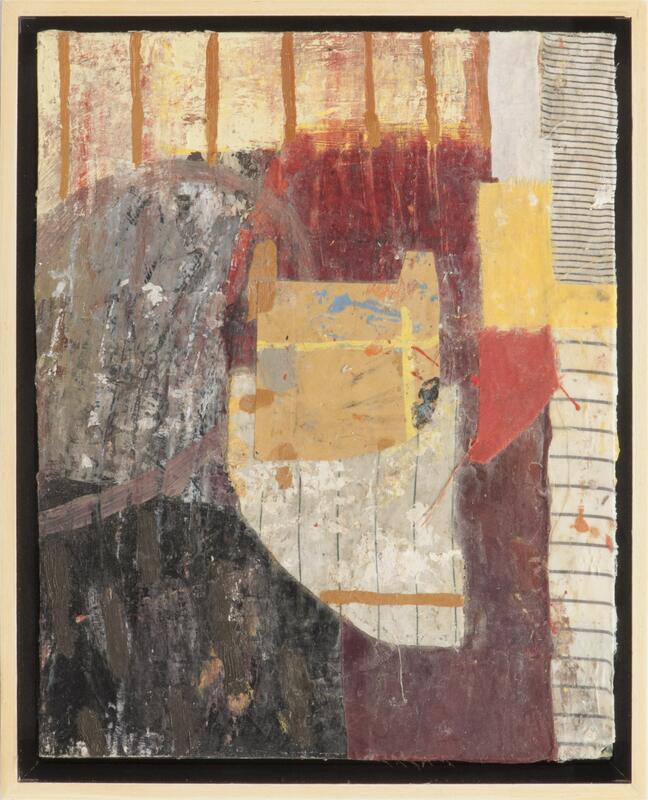 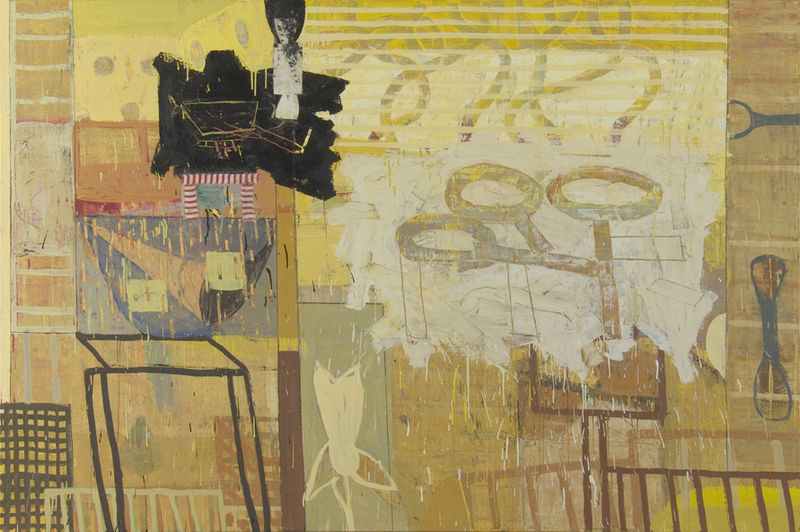 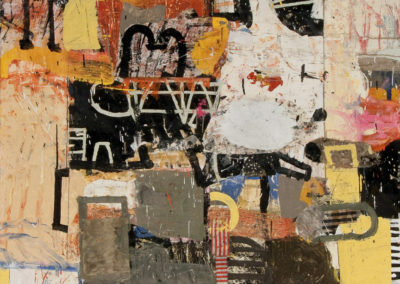 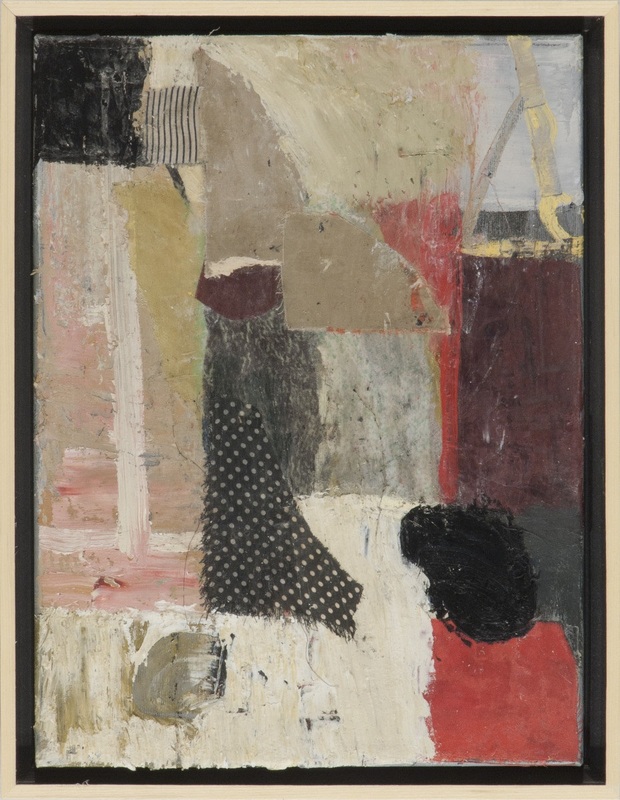 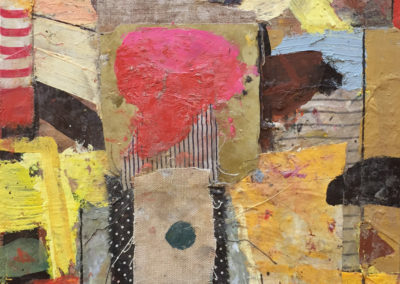 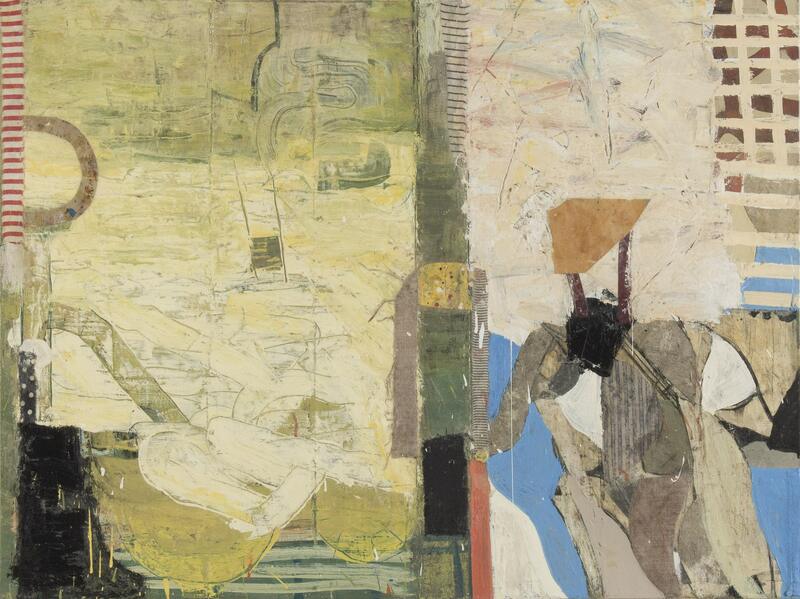 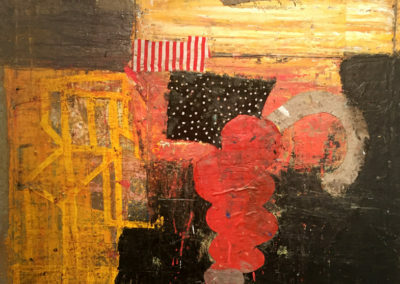 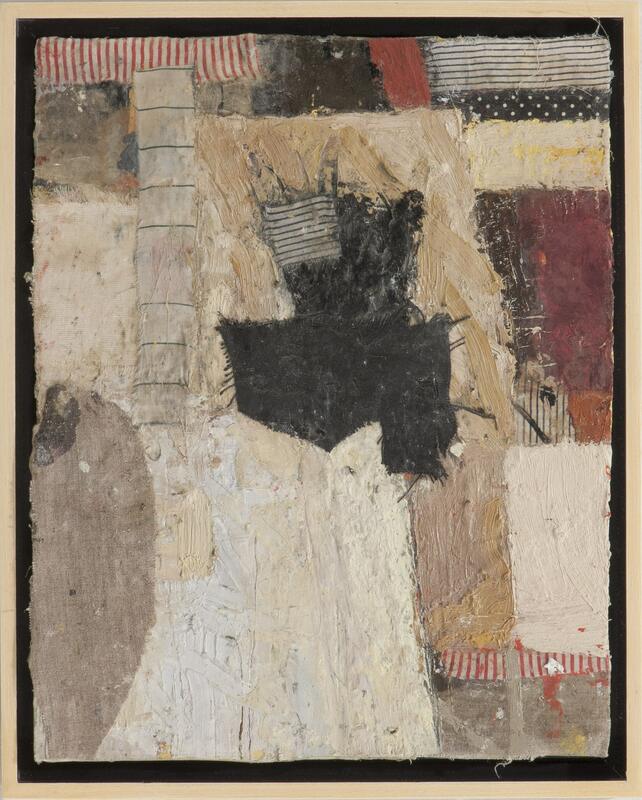 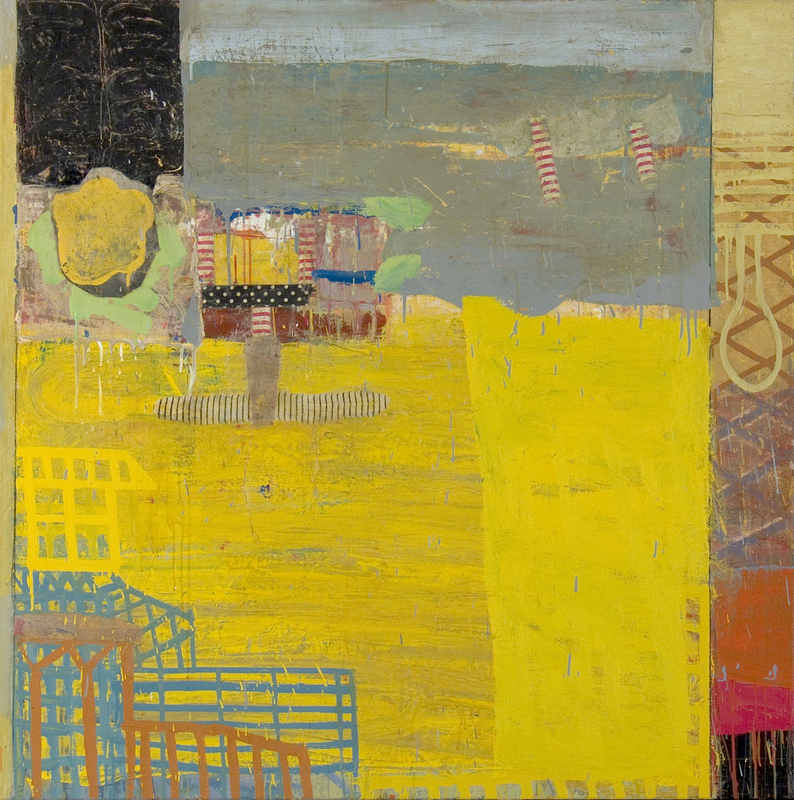 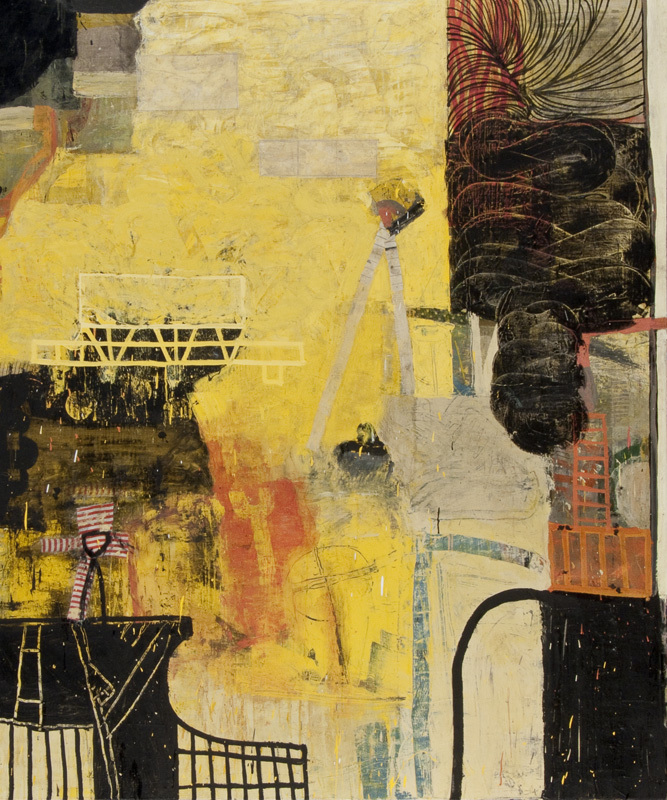 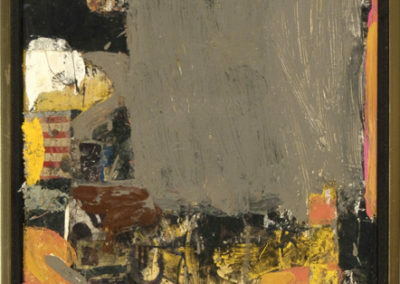 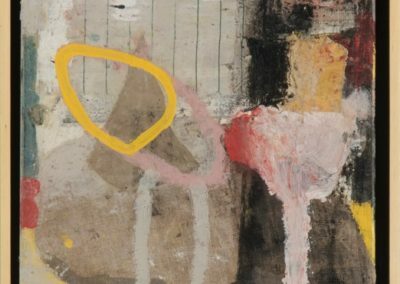 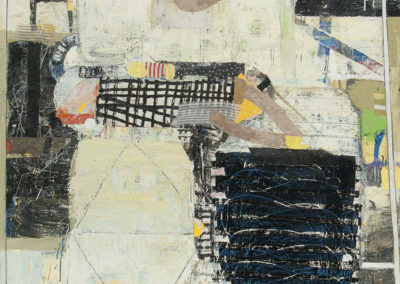 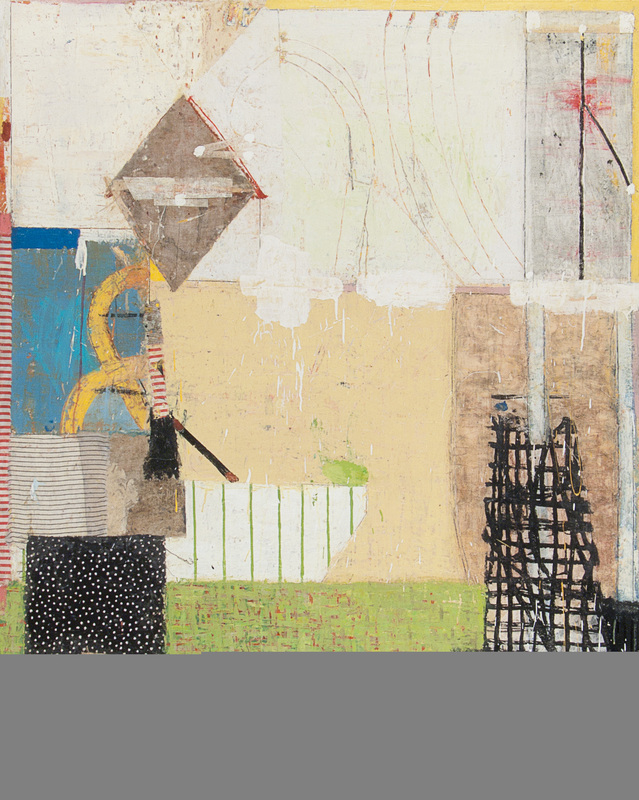 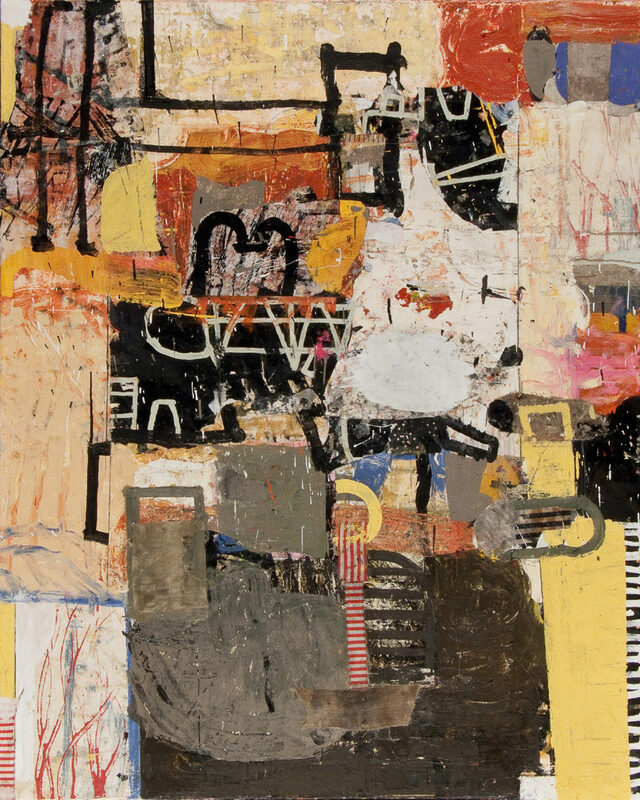 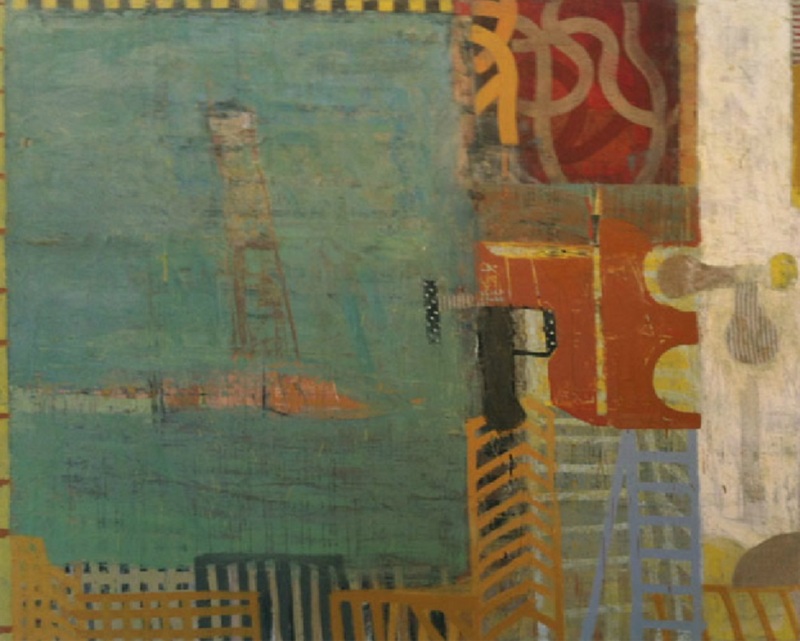 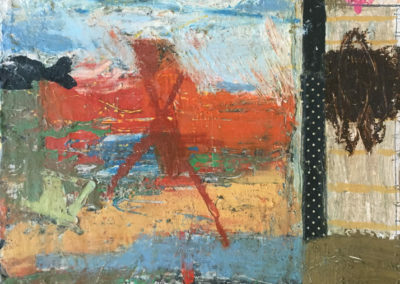 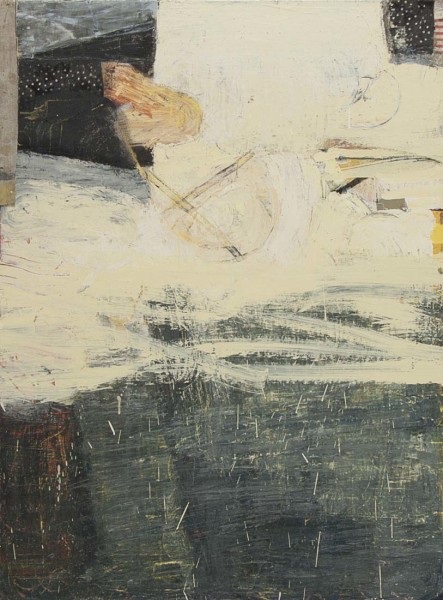 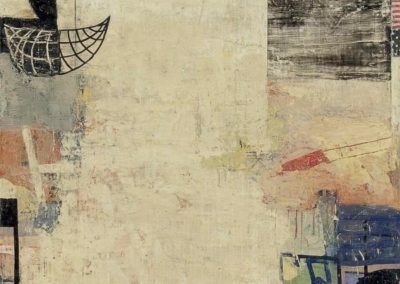 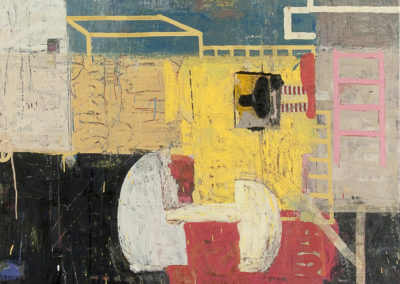 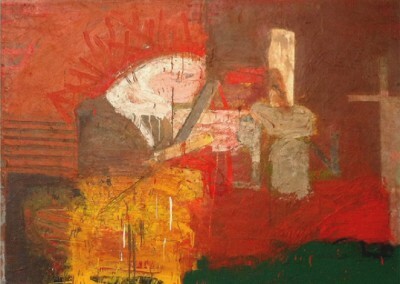 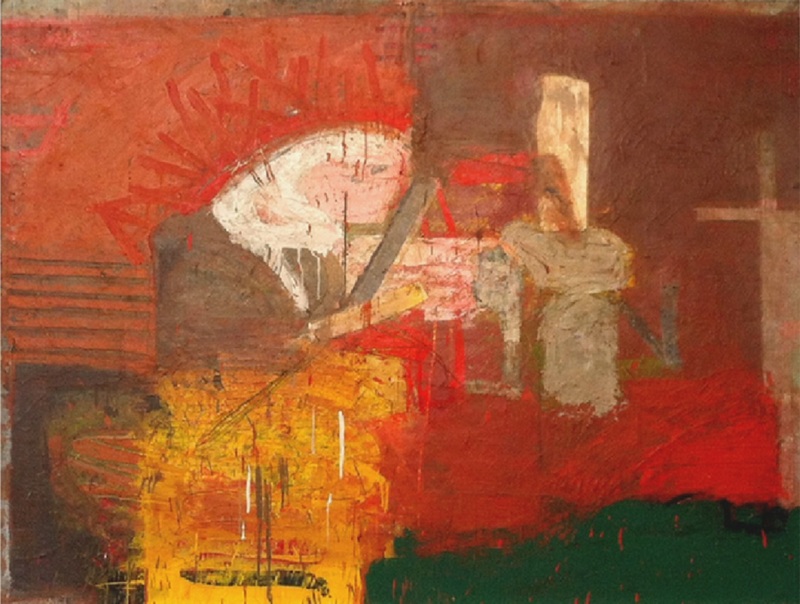 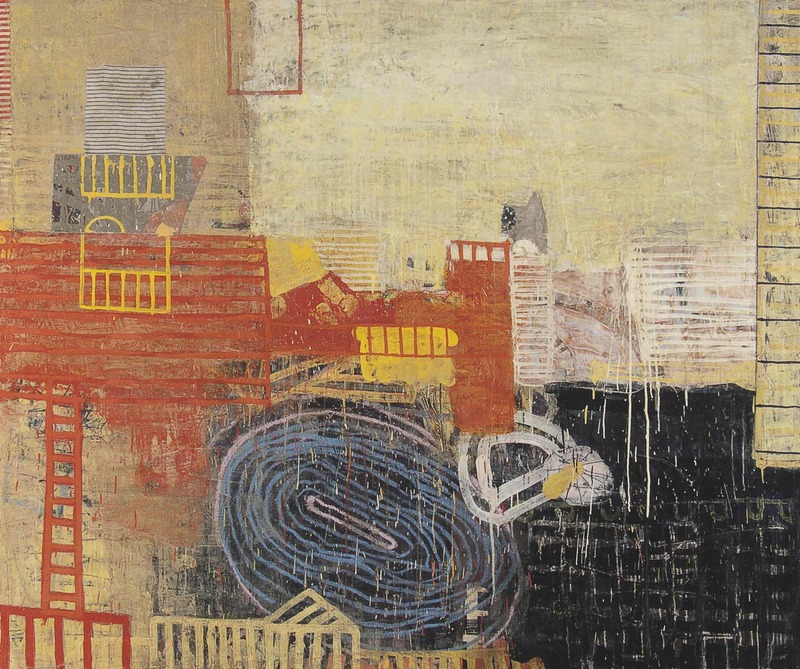 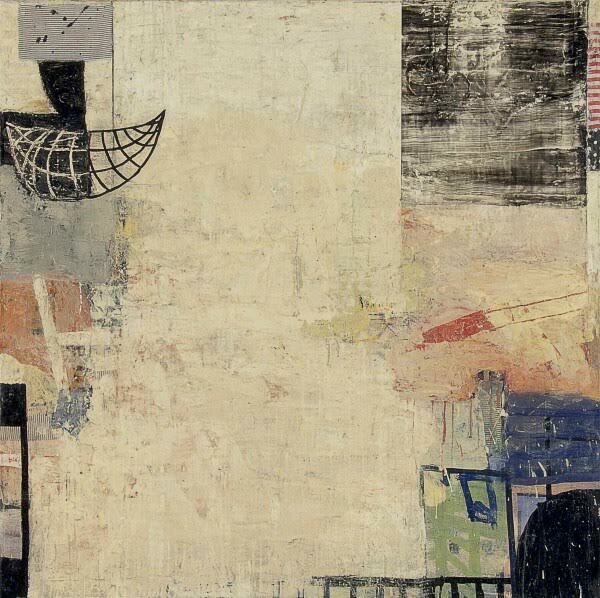 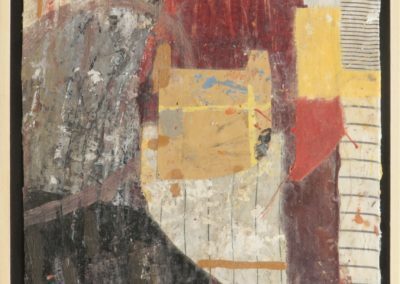 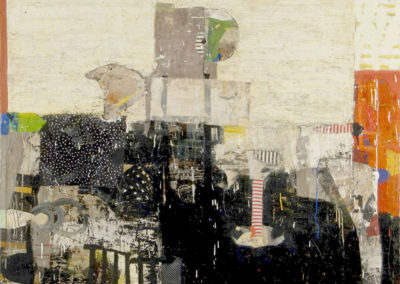 Sammy Peters is one of Arkansas’ most prominent abstract painters. 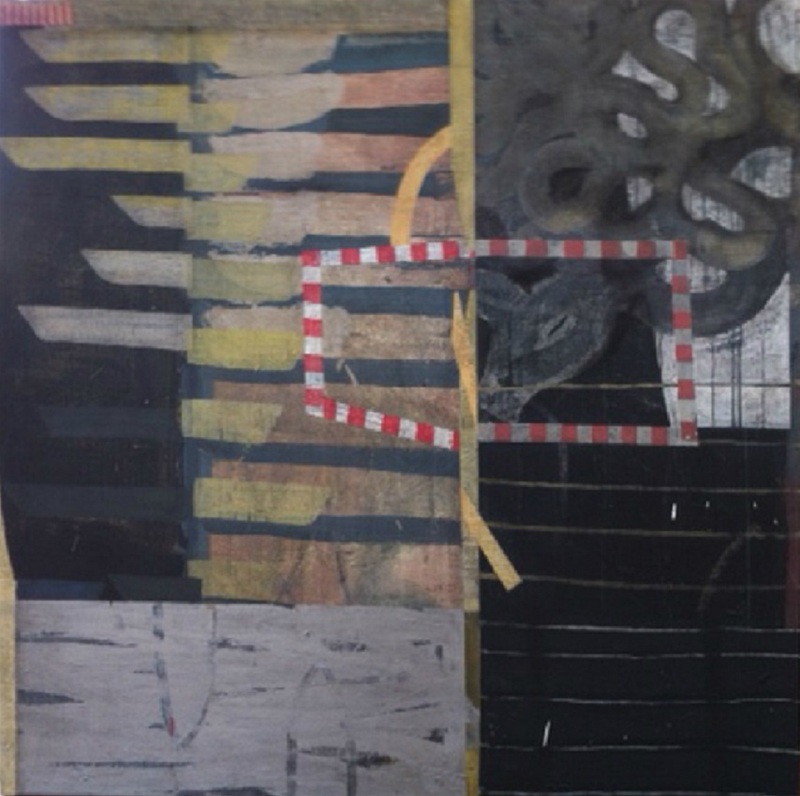 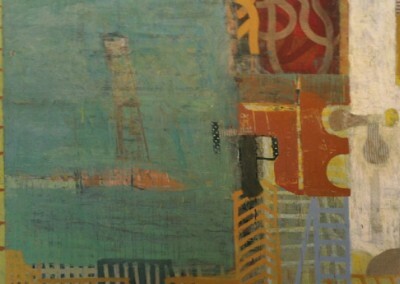 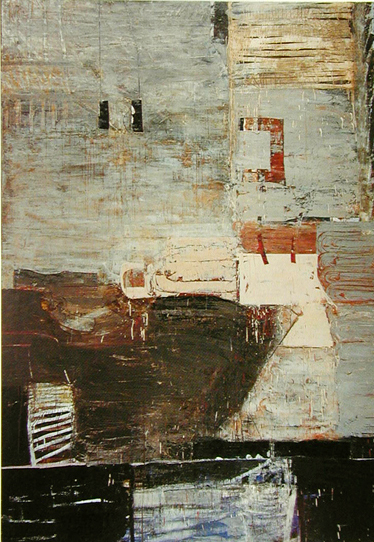 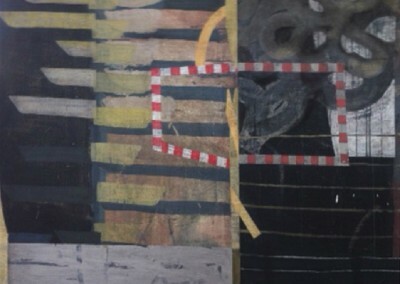 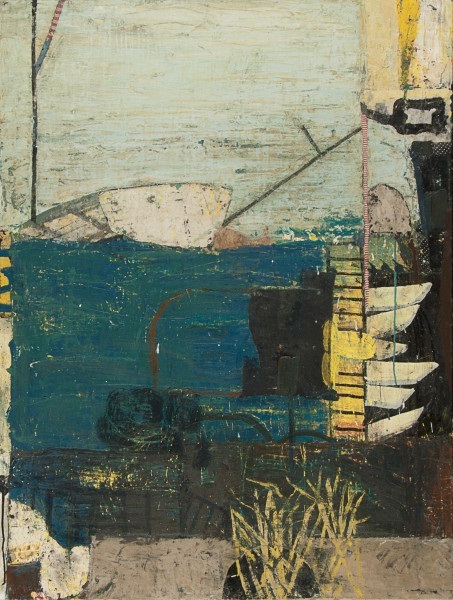 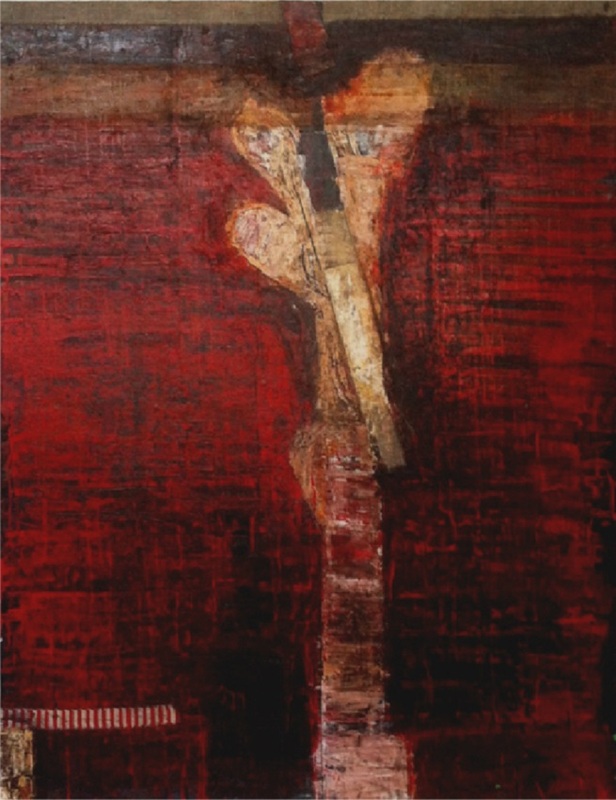 Peters has made a name for himself far outside its borders and is known in national circles for his unique style and expertise with the encaustic painting technique which incorporates beeswax as a medium in painting. 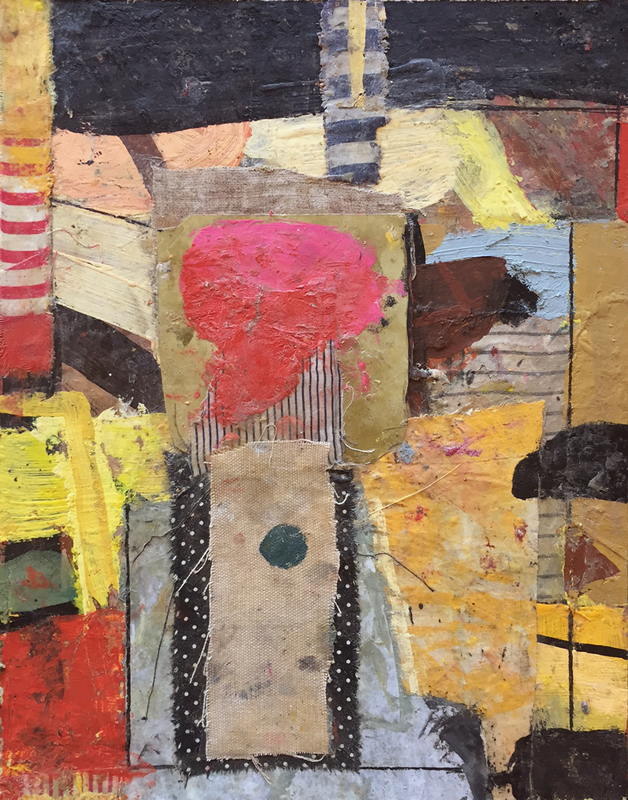 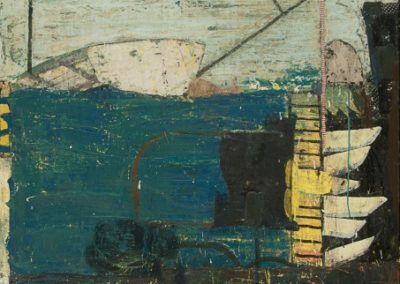 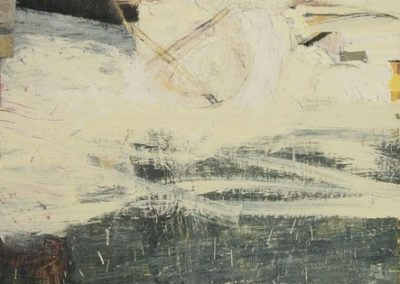 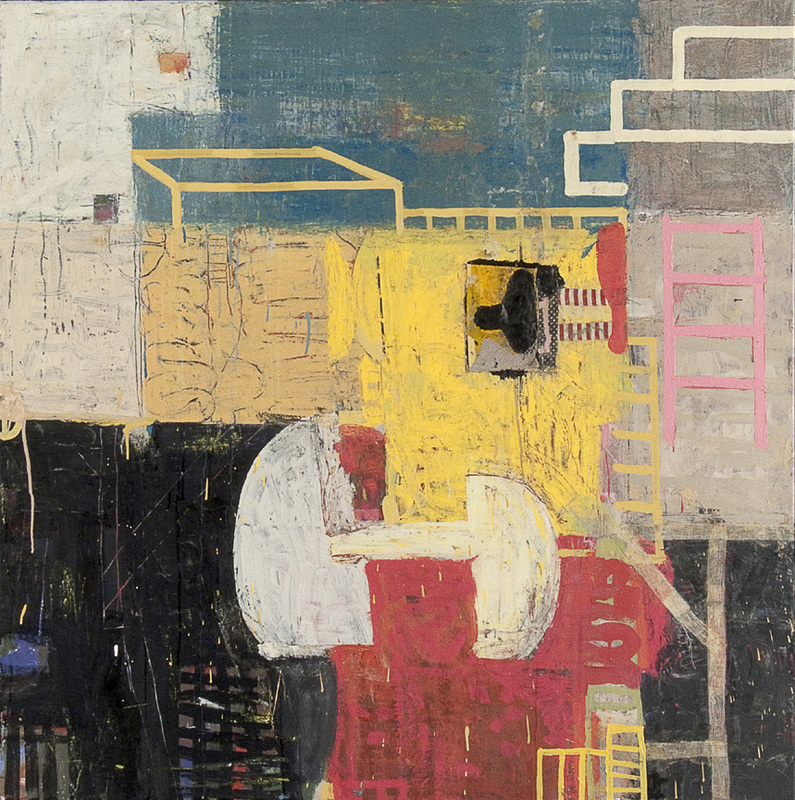 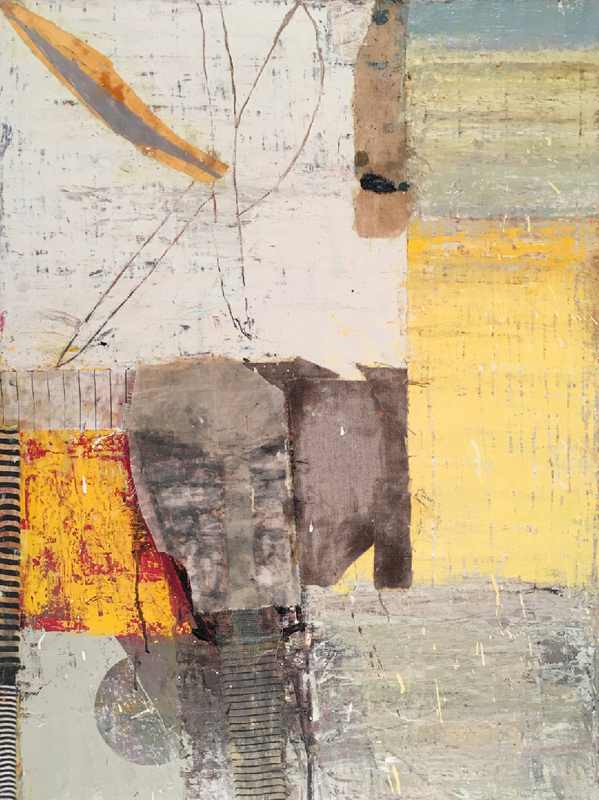 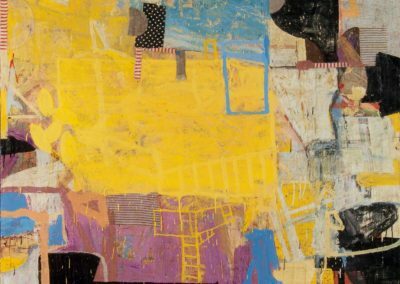 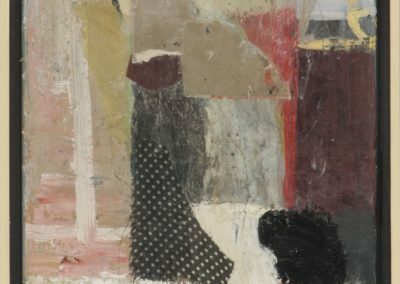 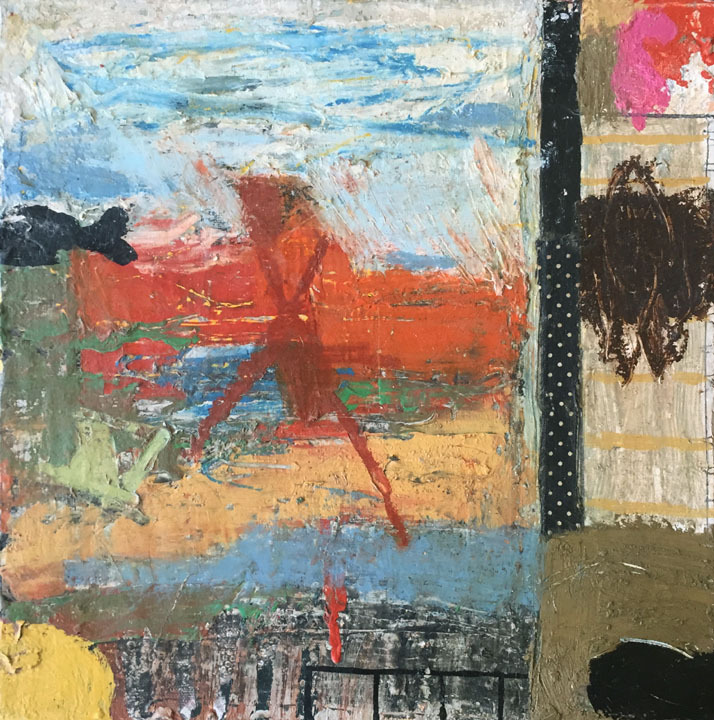 Selected solo exhibitions include The Arkansas Arts Center, the Historic Arkansas Museum, and Tibor de Nagy Gallery in New York. 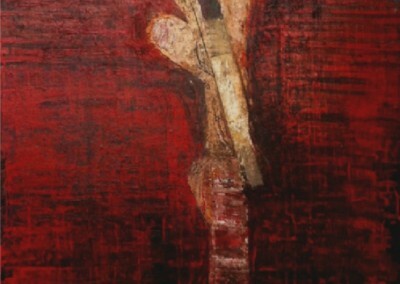 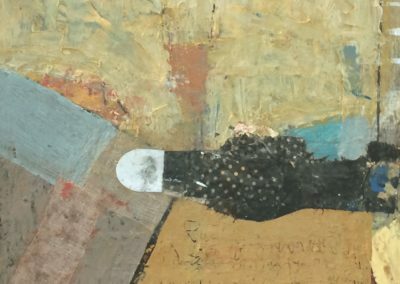 Corporate and private collectors of note include the Arkansas Arts Center, Stephens Inc, The McDonalds Corporation, and the Estate of Winthrop Rockefeller, UAMS Hospital, Little Rock, AR and the Windgate Art & Design Building at University of Arkansas at Fort Smith.